DAI / A Landing on the Mars. 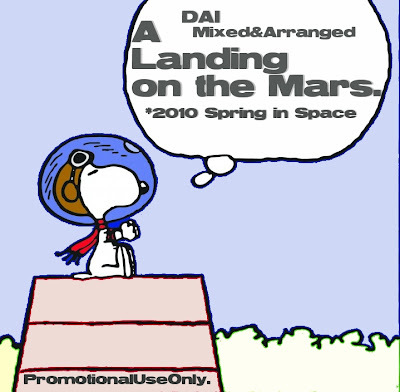 2010 Spring in Space!! !